Once you have your website set up with either WordPress or another platform you will need to drive traffic to your site. 90% of those looking to purchase property use the internet and 53% of property hunters start their search online. 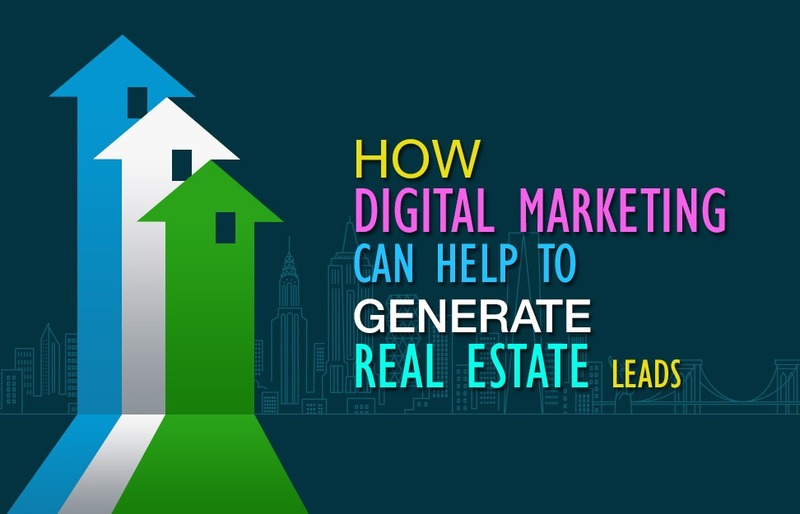 This means that there is great potential to generate real estate leads, but also that there is a high level of competition. You will need to develop a sophisticated and comprehensive digital marketing strategy to drive traffic to your site and convert these new leads into clients. The following information will help introduce the most important techniques that you will have to employ for successful digital marketing. 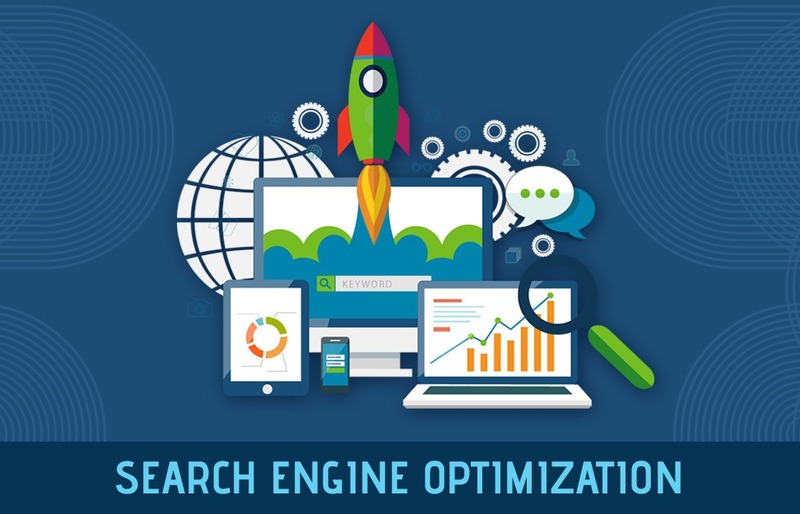 The most fundamental aspect of digital marketing is Search Engine Optimization or SEO. This enables your web presence to be picked up by search engines such as Google. Most people searching for properties to buy won’t have any affiliation to a particular broker. For this reason, it is imperative that your website is easy to find. There are two types of SEO on page and off page. It is important that your website includes original content. Using an IDX matrix is an efficient and useful way to import real estate listing to your site. However, this data is unable to be read by search engines. Specific content can be a description of the services you offer, client testimonials, and blogs about specific properties. 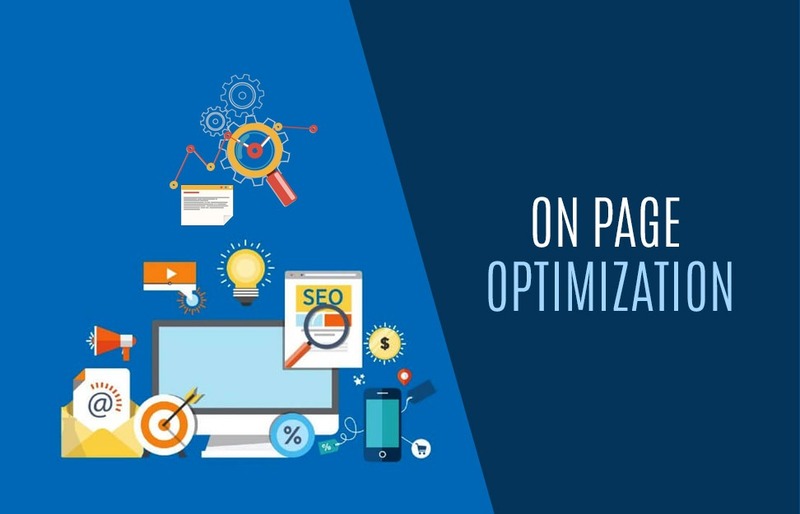 Other ways to improve your on page SEO include making good use of photos and videos, making sure they are tagged and captioned, and optimizing your website so it is accessible via mobile. Individual agents can improve their off page optimization by making sure that the bio page on the broker’s website contains keywords. 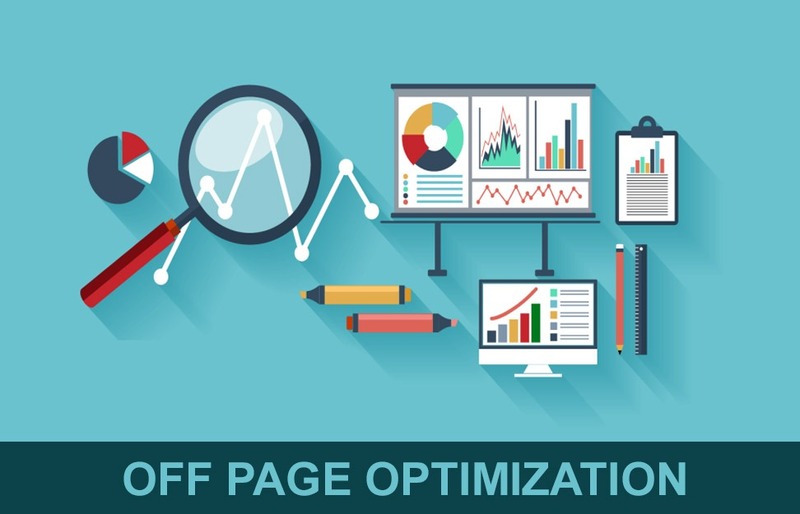 The final important step for off page optimization is social media. 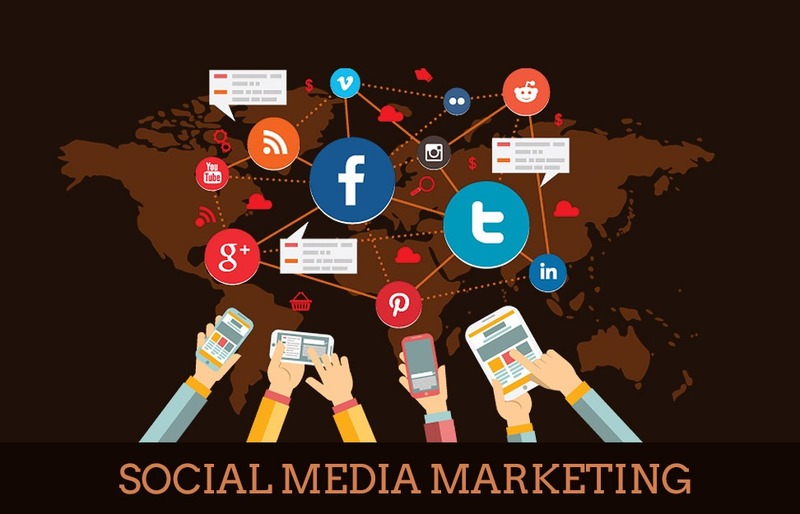 We live in a social world, if you want to reach out to potential new customers and generate new real estate leads, social media marketing is a must. Any decent social media strategy must revolve around putting out consistent and valuable content. If you only post periodically your lulls in activity can be mistaken for no longer being in business. Social media is about creating community and building relationships with other individuals on those channels. There are several methods used to achieve this. Instead of just highlighting links to your site you need to provide useful content for free. This can include things like tips on moving home or how to find the best area to relocate to. The use of pictures, videos, and GIFs is also important for catching people’s attention. To increase engagement you will need to reward your customers’ behaviour, you can do this by offering contests and giveaways for those who like or comment or your posts. SEO and SMO are both fantastic ways to generate new leads for free. A comprehensive digital marketing strategy needs to include both content marketing and paid advertising. Search engine marketing (SEM) comes mainly in the form of pay-per-click advertising. 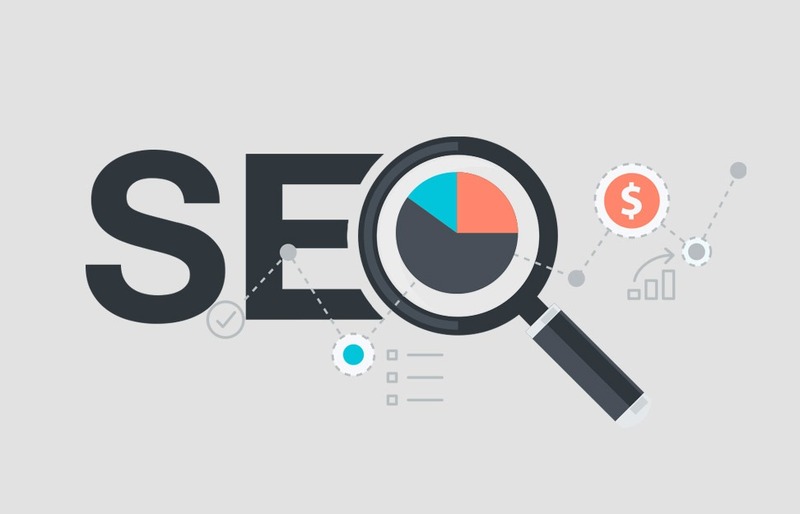 This method means paying a search engine for a particular keyword, so whenever that work of phrase is typed into the search engine your website will appear at the top of the results or alongside it. 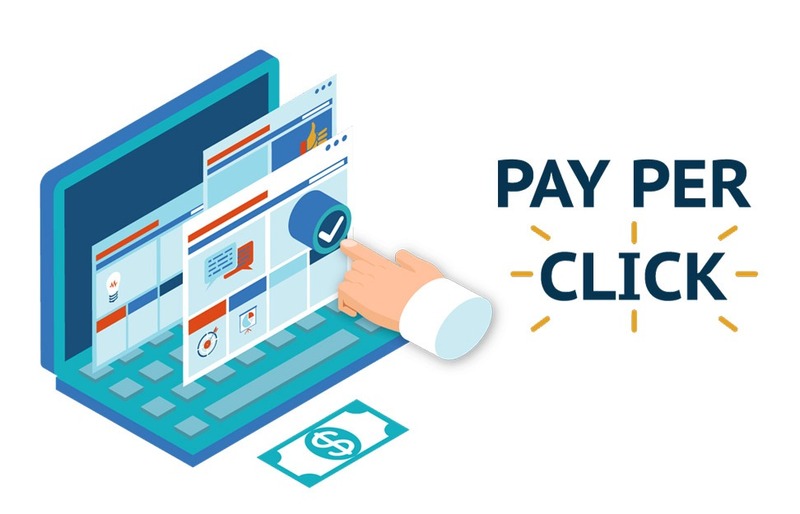 The great thing about pay-per-click is that you have to pay nothing upfront only when your advert results in someone visiting your website. Google is by far the largest search engine so using Google Ads should be the first step in your SEM strategy. Ads allows you to set limits on how much you want to spend over a given time period. Success will depend greatly on how in-depth your keyword research has been. The other two major search engines are Yahoo and Bing. 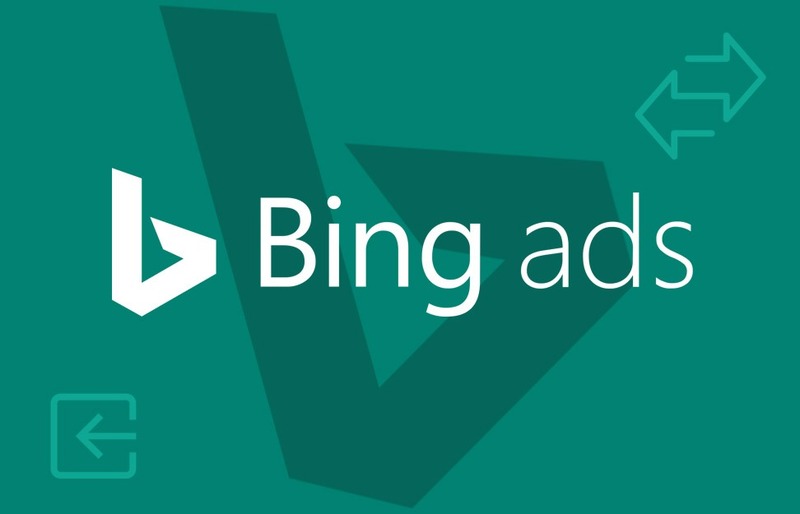 Bing acquired Yahoo in 2009 so you can now set up an ad account that covers both. 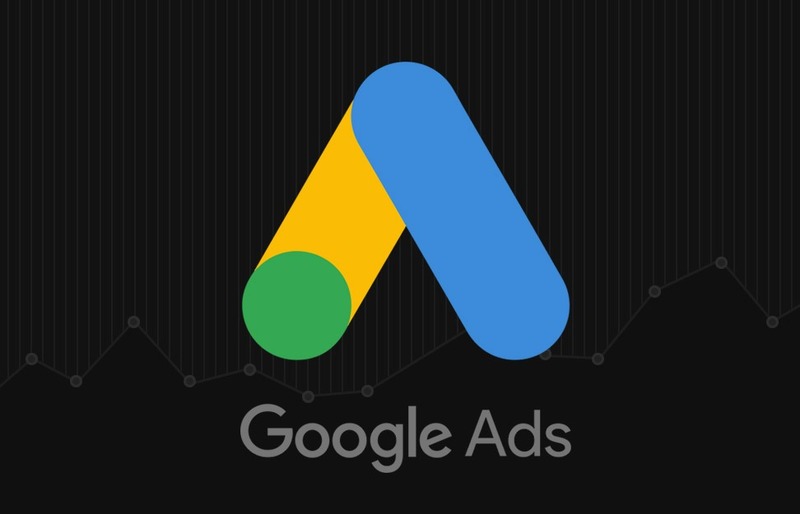 They have created a system where you can directly import your Google Ads campaign into their own, allowing for an easy transition. 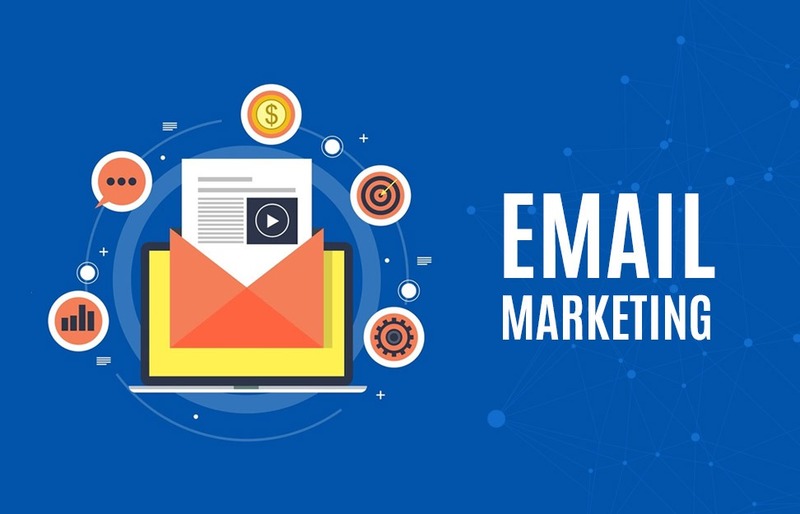 The CRM system that is provided with the websites we create allows you to generate new leads and increase your ROI significantly with email marketing. The CRM well capture data relating to what properties a potential client has viewed. This information offers you the opportunity to upsell to those clients. Directly from the CRM, you are able to send an email suggesting properties that meet their criteria but in a higher price bracket that may draw them in. The CRM also allows you to create event-specific automated email campaigns, this means that when a customer searches for certain types of property or for properties in a certain area they can immediately be added into a sales funnel reducing the risk of letting potential leads slip through your fingers. © Powered by I-9 Technologies, Inc.